1-1/2" OD x 1" ID Heavy Wall Clear Extruded Acrylic Tubing | U.S. Plastic Corp. 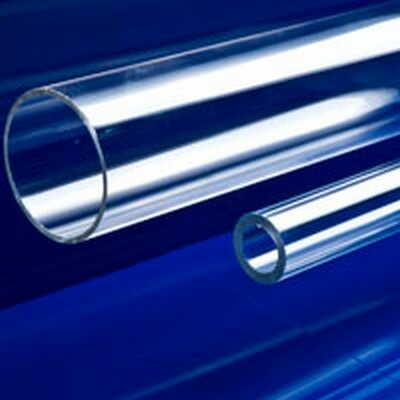 These acrylic tubes are great for do-it-yourself projects, as well as many industrial applications.